Don’t get distracted by a carrier group wandering around Southeast Asia. 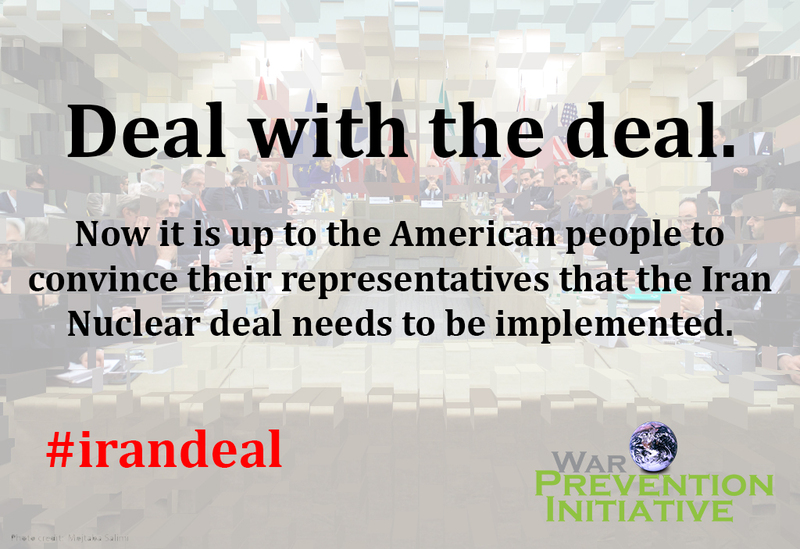 Get real about preventing war. During further escalation of tensions between the United States and North Korea, pundits and other experts are trying to figure out what was behind the false information on the U.S. carrier group allegedly heading to the Korean Peninsula to send a strong signal to North Korean leader Kim Jong Un. When reality show celebrity Donald Trump won the 2016 Presidential election, many of us who professionally and passionately work for peace and justice knew that it was once again time to ramp up nonviolent resistance. Guns Against Grizzlies at Schools or Peace Education as Resistance? The inauguration of a new President is looming and incoming administration officials like billionaire Betsy DeVos—Trump’s pick for Secretary of Education–are stumbling through confirmation hearings with a mixture of deceit and ignorance. “Never again!” is once again brought to our attention as we are facing killing and suffering of civilians on a large scale. The Syrian city of Aleppo is under siege and the United Nations warns that the city may be totally destroyed in two months. The tragic night of July 7, 2016 was the most visible manifestation of U.S. wars reaching our own soil. To be clear, I am not talking about the absurd and insulting notion that there is a war between the #BlackLivesMatter Movement and the police. This racist intellectual nonsense has been spewed by commentators like Rush Limbaugh labeling #BlackLivesMatter a terrorist group, former Rep. Joe Walsh (R-Ill.) tweeting “This is now war. Watch out Obama. Watch out black lives matter punks. Real America is coming after you,” or in the New York Post’s headline of “Civil War”. These reactions are not only despicable in their tone and message, they are entirely missing the point. Last week a train carrying crude oil in 14 tankcars derailed in the tiny river town of Mosier, Oregon—42,000 gallons spilled, 32,000 gallons burned, and 10,000 gallons clogged the municipal wastewater plant. The heartbreaking pictures of three-year-old Aylan Kurdhi symbolize everything that is wrong with war. Following #KiyiyaVuranInsanlik (humanity washed ashore) is a painful confrontation with what some might call the collateral damage of war. 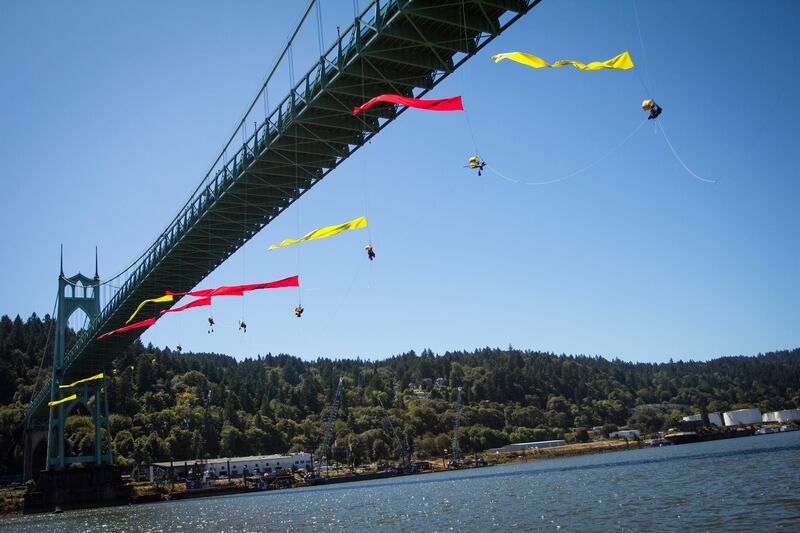 I don’t know any of the 13 activists who lowered themselves from the St. John ’s Bridge in Portland, Oregon, nor any of the dozens of kayakers paddling in the Willamette River below them, but they succeeded in a temporary blockade of the Shell-leased Arctic-bound icebreaker MSV Fennica. I know that the activists participated in our democracy—they were nonviolent and far more civil than many members of Congress. Deal with the Deal. Nuclear Nonproliferation, Sanctions Relief, Then What?